I've been invited to the most marvelous party idea ever! A busy bag swap. All attendees make a busy bag activity for each participant. You go home with one from everyone. Isn't this the best idea ever?! After this weekend, I'll have 10 other activities for on-the-go fun! I can't wait. 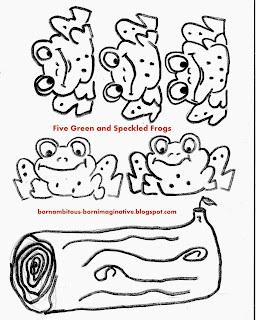 Five Green and Speckled Frogs. 10 prepared for the swap. And one set staying home for my littles. And a set all made for you. Not on purpose, but because I can't count. Hopefully someone will want it! :) All you have to do is comment somewhere so that I'll see it (blog, message, facebook) and you'll be entered to win. 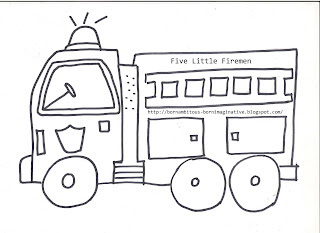 And here's the printables so you can make your own if you're not the winner. 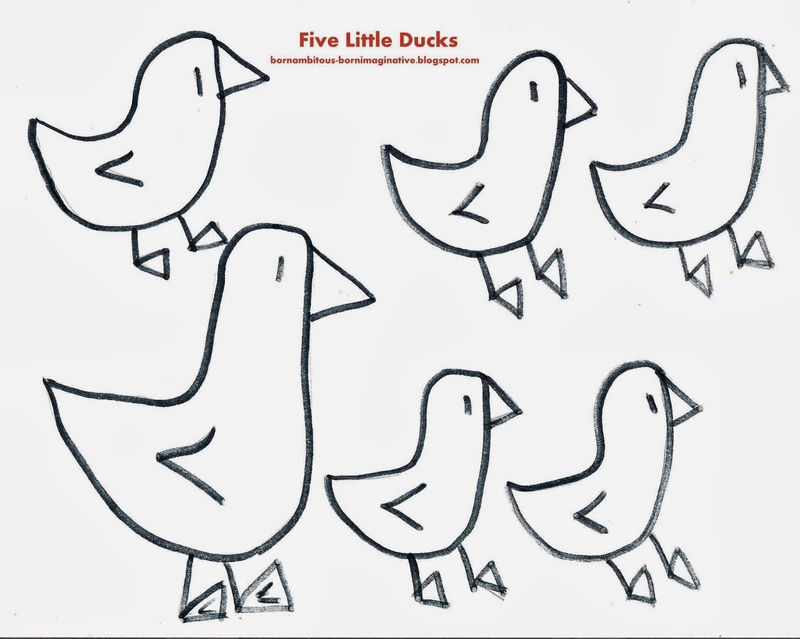 For your free printable for Five Little Ducks, click here. 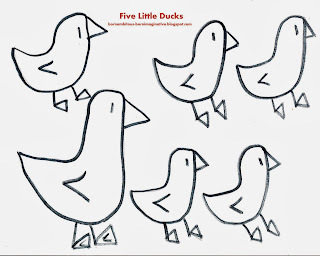 Five Little Ducks went out one day, over the hill and far away. Mama duck said "Quack, quack, quack", but only four little ducks came back. 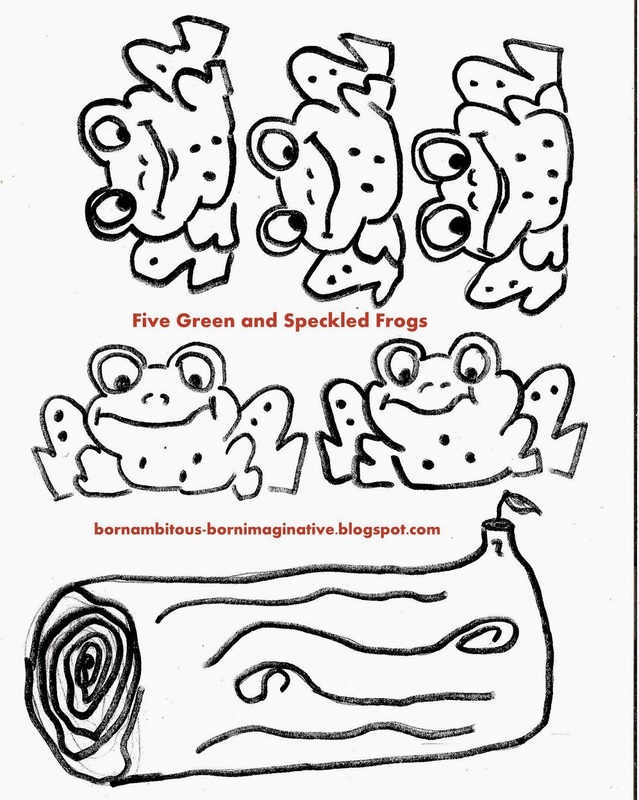 For your free printable for Five Green and Speckled Frogs, click here. Five green and speckled frogs, sat on a special log, eating some most delicious bug. Yum yum. 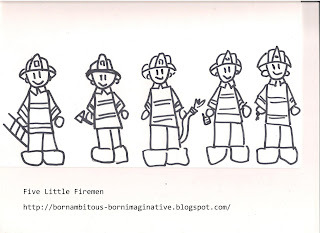 And the firemen I blogged about here. You can get your printable here. Ooooh Alana would LOVE a set!!! Love this idea!